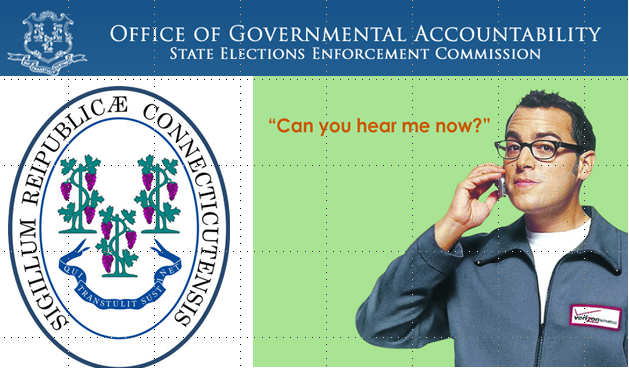 In announcing a $325,000 settlement with the Connecticut Democratic State Central Committee, the State Elections Enforcement Commission (“SEEC”) has made clear that it will not tolerate efforts to circumvent the state’s pay-to-play laws. At issue was the state party’s solicitation of state contractor money into the party’s federal account and subsequent use of those funds to finance mailers in support of Governor Dannel Malloy’s re-election campaign. The agency, which oversees enforcement of Connecticut’s pay-to-play law (Ct. Gen. Stat. 9-612), had earlier chosen to offer a friendly warning not to use federal political party accounts to circumvent the state’s pay-to-play regulatory scheme. As we have previously noted, Connecticut takes some degree of pride in its restrictive pay-to-play statute, and in the fact that the statute’s constitutionality was upheld in federal court. Connecticut is one of those states which will debar a state contractor or prospective state contractor from future business for a full year if it, or its employees, directors, spouses, or children, engage in impermissible contribution activity. 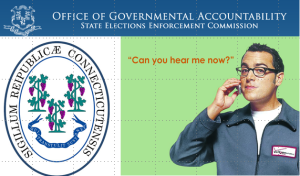 While Connecticut Republicans expressed dismay that the Democratic Party will not have to abandon its argument that federal campaign finance laws “Trump” the Connecticut statute and were able to characterize their payment of $325,000 as “voluntary”, the fact remains that SEEC executive director Michael Brandi was able to state that the penalty was “probably in the range of multiple times what the commission has ever issued in the past” and that to his recollection the previous high-water mark for such a “voluntary” payment was $20,000. Ultimately, the solution set forth in the proposed settlement agreement involves the common use of separate “Compliance Accounts” within the state party’s federal account. The fix is relatively simple but one which allows state regulators to ensure their guidance is being heard.